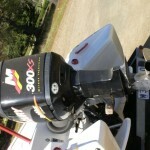 Bonnie Doon here we come. 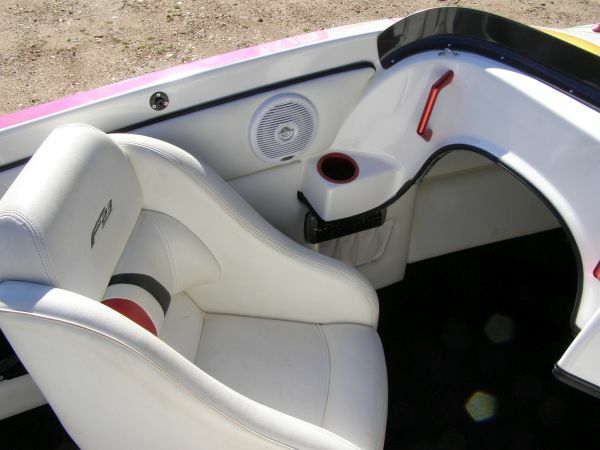 Feel the rush across the flat water or glide through the waves as you sit back in comfort and enjoy the wind in your hair, what an experience. 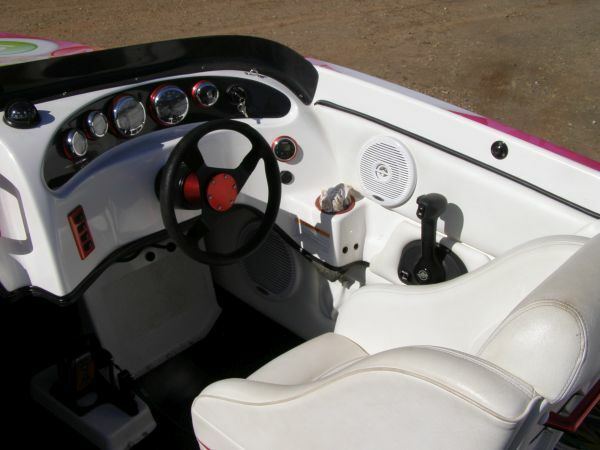 The Force F23 has excellent manoeuvrability, a very graceful style and has been maintained in top condition. 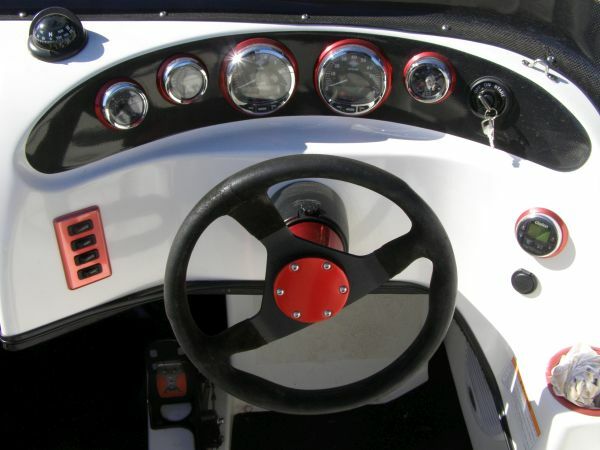 Can you see yourself enjoying the exhilaration of the Force??? 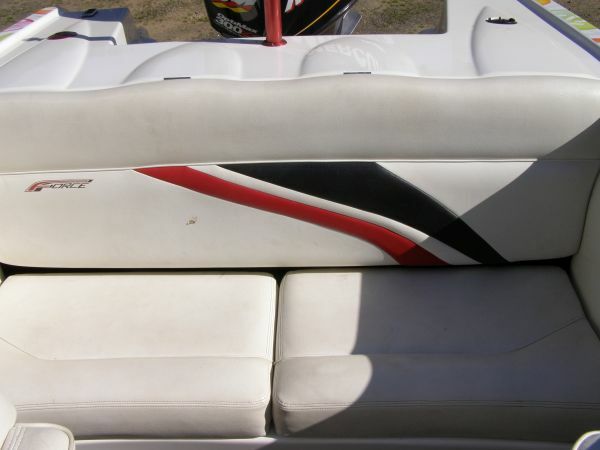 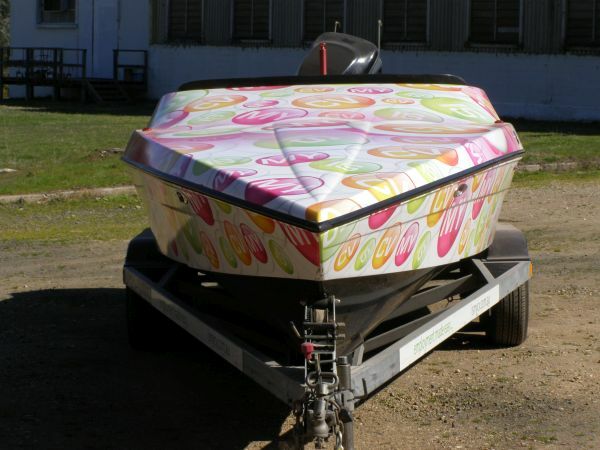 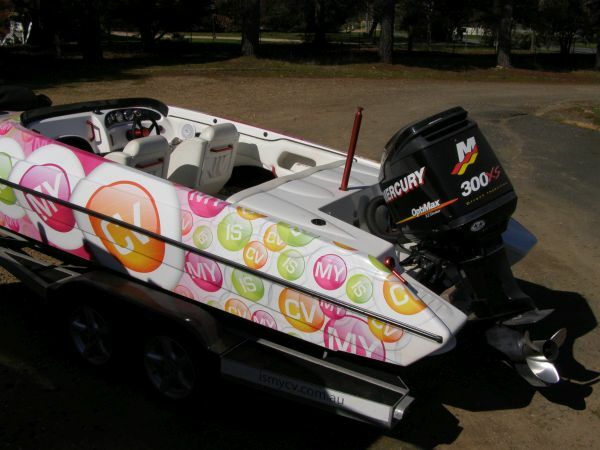 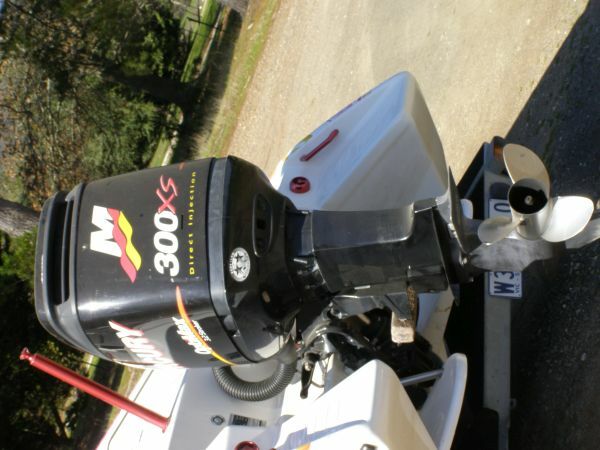 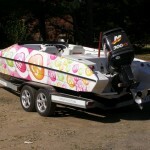 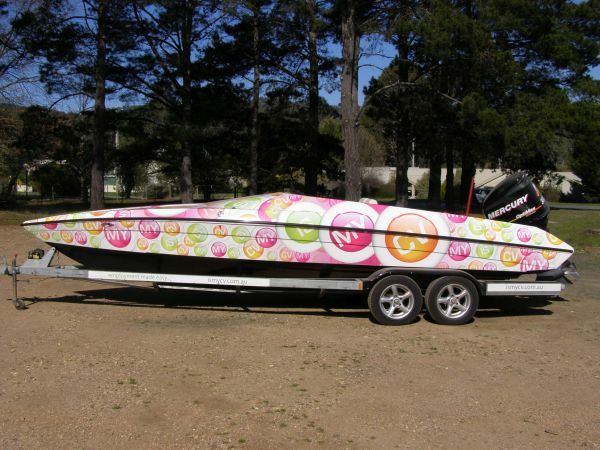 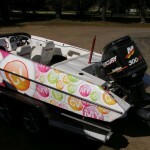 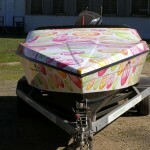 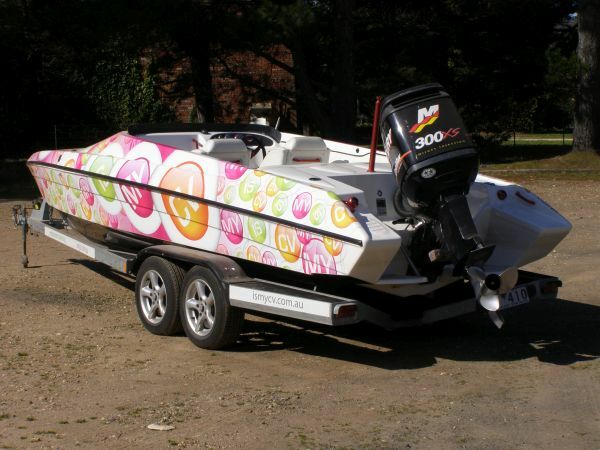 This boat is in excellent condition, with only limited use on Lake Eildon. 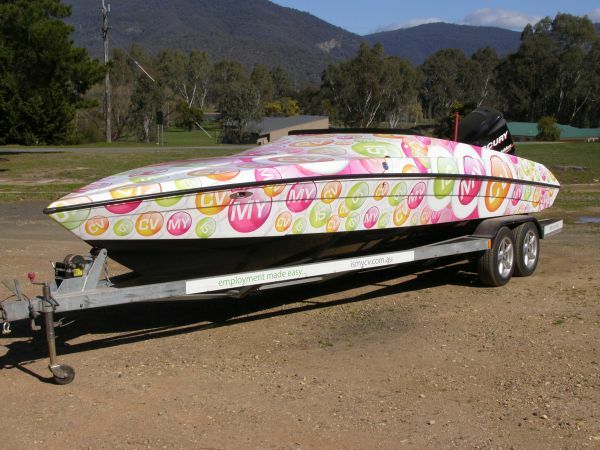 This boat was built by Force Boats in Sydney, Australia. 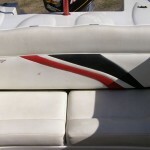 The hull of the boat is in very good condition, without a mark on it. 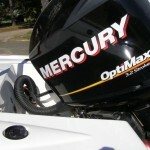 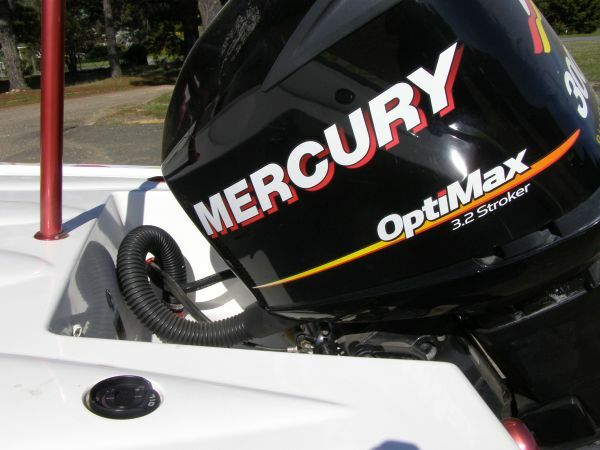 The Mercury 300SX OptiMax 3.2 Stroker provides plenty of power and has been regularly serviced. 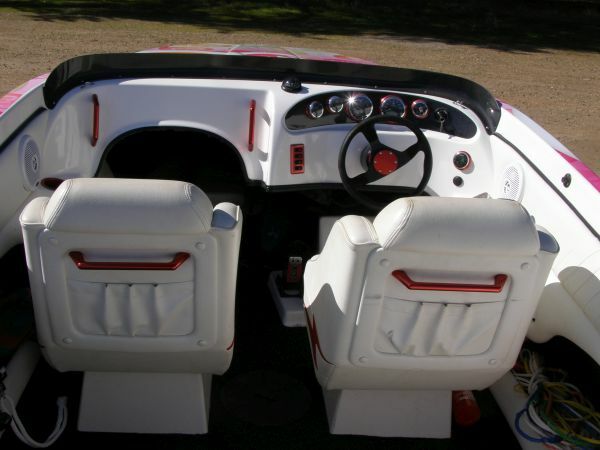 Seating is for up to 6 people in comfort. 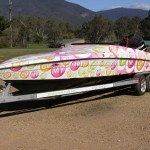 There is a cover to go with this boat; however, when not being used it has been stored under cover in Eildon. 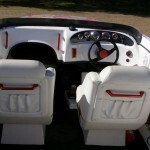 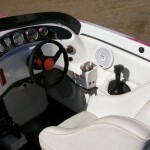 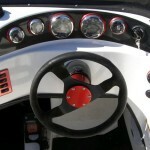 Clarion Marine Sound System XMD2 provides a great sound. 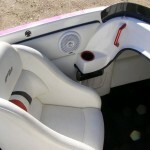 Ample under seat storage; with life jackets. 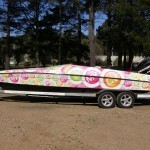 Force Trailer included in Asking Price.